Learn about the GPLLM program and ask any questions that you have. 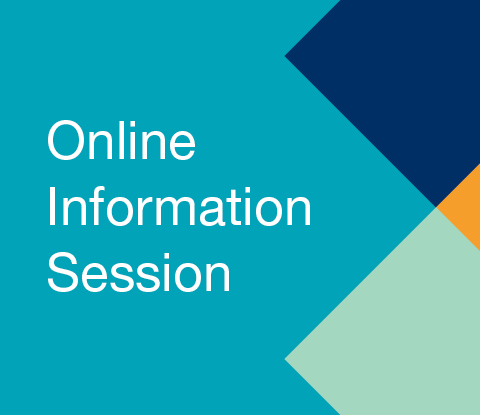 To take part in the Online Info Session on the Business Law Concentration on June 20, 12:00pm - 12:30pm, please click here to register. To take part in the Online Info Session on the Canadian Law in a Global Context Concentration on June 22, 12:00pm - 12:30pm please click here to register.